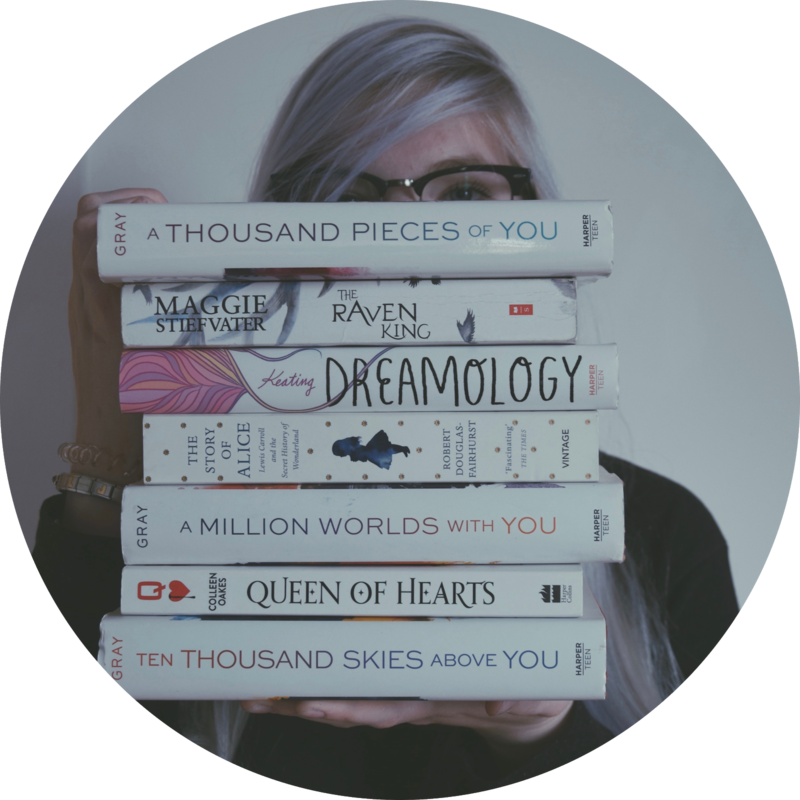 THERE WILL BE SPOILERS IN THIS REVIEW IF YOU HAVEN'T READ "A COURT OF THORNS AND ROSES" AND "A COURT OF MIST AND FURY" YET!!! 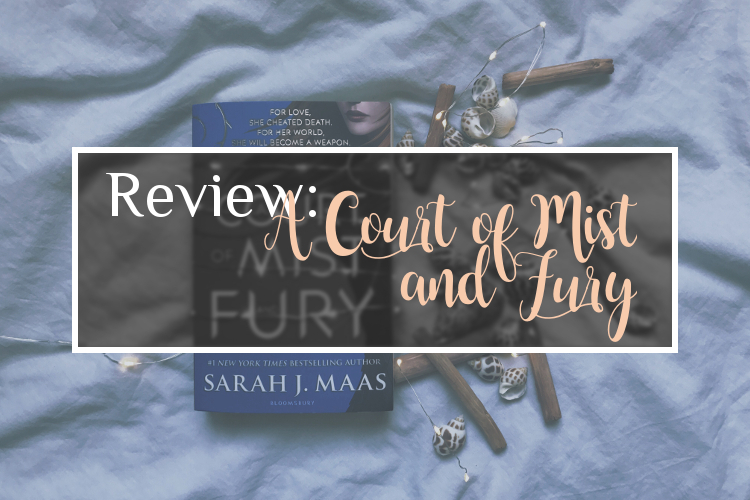 Okay, so as I said before, this review is mostly for those of you, who have already read "A Court of Mist and Fury", because I just have to talk about everything most of what happened in this book - also I appreciate comments on your opinion - let's have a discussion on all the parts of the book - even if it will take us hours upon hours! But, without further ado: let's get started! I literally just closed the book five minutes ago and I just couldn't stop myself - I just have to write about it! NOW! And even though I knew deep within me, that everything would be good at the end, my heart stopped - IT STOPPED DEAD - when the King of f***ing Hybern supposedly broke the mating bond between Feyre and Rhysand - it stopped and just continued beating when Rhys spoke the magical words: "The king broke the bargain between us. Hard to do, but he couldn't tell that it wasn't the mating bond." - YES, YES, AND YES!!! But continuing to the more sensible topic at hand: Tamlin. After finishing that first book in this series, I knew that this man was broken to a point of no repair and it was only a matter of time until Feyre had to break things off. What I didn't suspect (at least not to that extend), was that he would let her burdens alone, that he simply wouldn't care (or at least would just ignore it) - that's just the lowest a lover can sink, don't you think? And then being the lovesick, insane (because honestly, that's what it is, isn't it?) and overly protective fiancé he hunts her down, lets her be trapped by her (when it should be both of their's) worst enemy and takes her to the place, she should have never seen again? Don't get me wrong, I get where these decisions come from, but no! THAT'S NOT WHAT YOU ARE SUPPOSED TO DO, WHEN YOU ARE IN LOVE! How does the song go, something along the lines: "If you love her, you will let her go" (damn, I got an earworm now) - yup, that's how that love-thing works and either she comes back to you (which means she truly loves you) or not - then you have to live with that too! Not go hunt her and make her sacrifice everything to save those, she truly loves! Okay, enough on that matter, even though I could go on and on about Tamlin's (and Lucien's for that matter) actions, but it would just go beyond the scope of this post! So let's move on to the side characters - we got a lot of them in this book, and I loved and adored every single one! My fave? Without a doubt badass, protecting Nesta, who never shuts up and always states what is on her mind! The last book didn't even show half her personality, but this one? Wow! Also I would go murder Mor's parents myself if Feyre or Cassian or she herself don't do it anytime soon! And then Cassian and poor, broken Azriel! I just want to hug those loyal bastards males. I think, that's enough of my rant about this damn fantastic book - you know it must be good, if I could just write paragraph after paragraph! (laughs quietly to herself) What is your opinion on the ACOTAR-series? And please don't include any spoilers for "A Court of Wings and Ruin" - I will pick it up as soon as I get paid (laughs in broke, then cries a little in broke too).